Take that, Russia, Poland, France! Those countries, famous for their vodka, were also-rans against a small Ferndale distillery in the World Drinks Awards for 2017. Valentine Vodka of Ferndale was named the “World’s Best Varietal Vodka” for the second straight year. 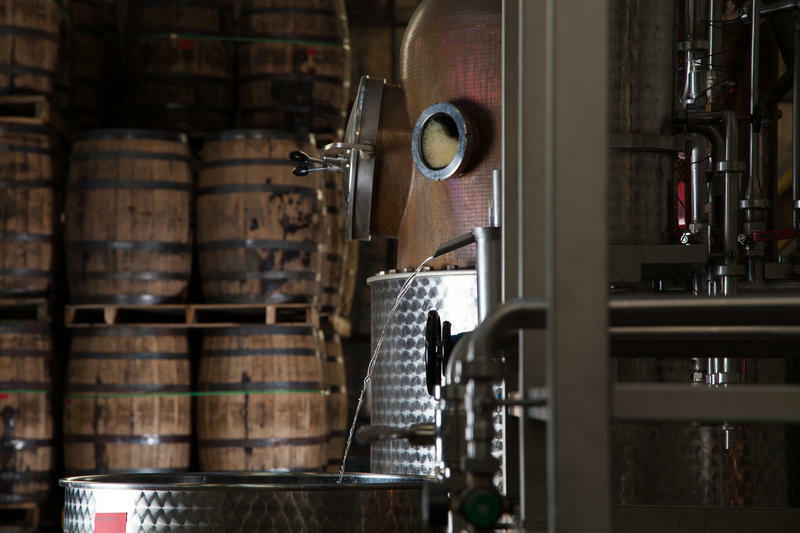 Rifino Valentine, president and founder of Valentine Distilling Company, joined Stateside to explain both the award and the vodka responsible for it.